The first official review for the upcoming Hitman: Absolution is in, and the Official Xbox Magazine has given the game a solid rating of 9/10. Issue 92 of the magazine (now in stores) praises the game for actually making you feel like an actual gun for hire. “Absolution genuinely makes you feel like the most dangerous man in the world,” the review says. According to the review, the game also retains “everything that fans have ever loved about the series”. This is good news! The game looks great as it is, and the fact that the first review in is positive is very encouraging. An 18 minute long video showing a ton of footage from Hitman: Absolution’s Contract Mode was recently released. Have a look at it here, it will surely get you hyped for the game. 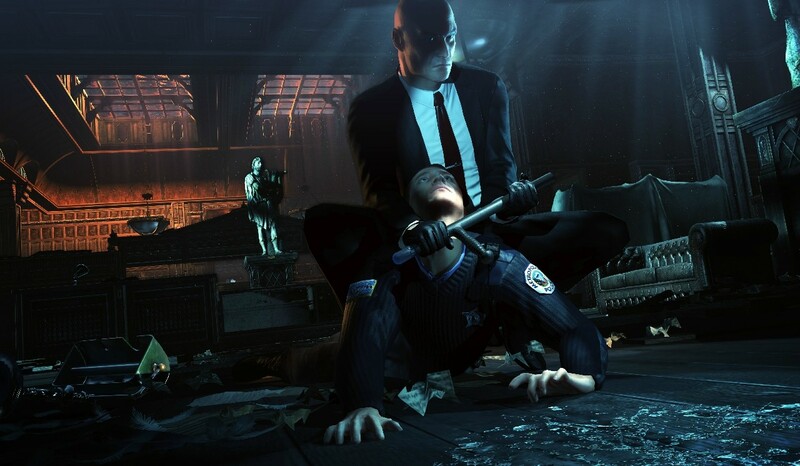 Hitman: Absolution releases later next month for the Xbox 360, PS3 and PC. Stay tuned for more info.